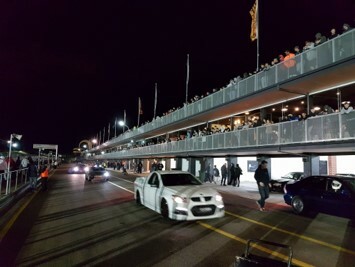 The next Roll Racing night commences at 6:00pm at Sydney Motorsport Park. If you are entering, you will need to book your entry ticket online on Friday night of the previous event as entries now fill in 24-36 hours. To do this, go to www.rollracing.com.au and click on Sydney Event and the event date. Regular entry cost is $70.00. Entries close 10:00pm 2nd October 2019. 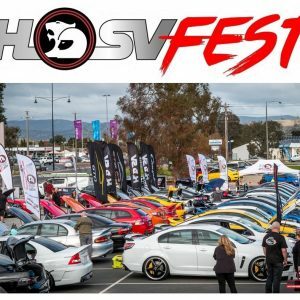 Entry to HSV Fest 2019 is to be made by the submission of an Order by a financial HSV Club member and is subject to the below Conditions and approval of the event organisers. 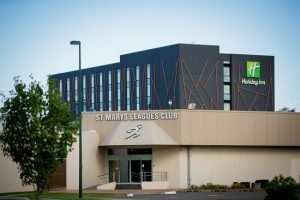 Accommodation in Albury is limited so please ensure that you have booked accommodation before submitting your Entry form. Important: Before you place your HSV Fest orders, please Log in to your Account. If you do not already have an Account, first please click on “Login/My Account” at the top of the screen and Register. Once you have registered, please login and then add your vehicle details by clicking on the “Edit” link at the top of your Billing Address in your Account. If you have changed your vehicle since you last logged in, please update your vehicle’s details as this information is required for event entry. You will need to place separate orders for yourself and each of your guests and add each order to your Cart. You will be shown a cost total as you proceed at the top of this page. Please check your order details before you proceed to the Checkout as your order can’t be changed once your payment has been made. Once you have added all of your orders to your Cart you can then proceed to the Checkout and make your payment. Payment can be made by Visa, MasterCard or PayPal and no refunds will be made after Sunday 5th May 2019. Once your entry has been accepted by the event organisers you will be sent an email confirming all the details of your order. Entries must be submitted no later than Sunday 5th May 2019. No late entries, no exceptions. (1) The Vehicle or Vehicles entered by the entrant must be a plated HSV or Pre-1988 HDT. If you wish to enter more than one vehicle you will need to create an Account for each each vehicle and enter using that vehicle’s Account. 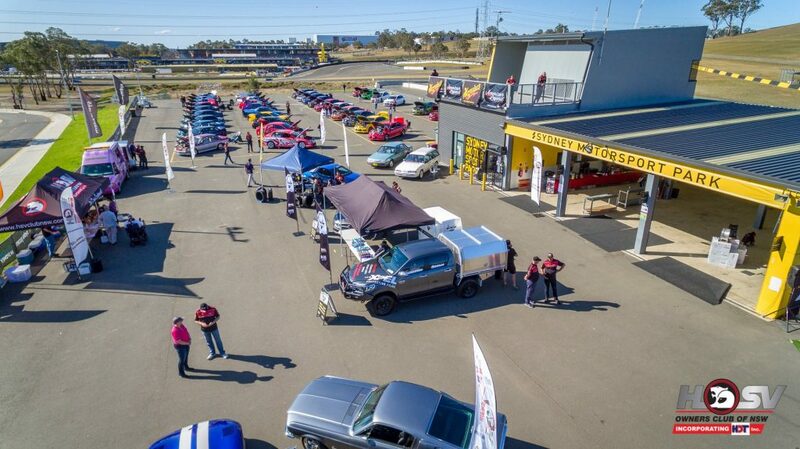 (2) The person entering HSV Fest must be a current financial member from any HSV owners club worldwide. (3) Members will be responsible for the behaviour of their Guests and Children. All participants must comply with their respective Club’s Code of Conduct. (4) No refunds or changes to Entries or Selections may be made after Sunday 5th May 2019. Please create an order for each individual participant and add it to Your Cart. When you have added all your orders to your Cart, please check them before proceeding to the Checkout. Upon checkout you will be requested to provide the name of all attendees (as well as email address). Attendees who are not club members will be granted Temporary Membership for these two days. This is necessary to ensure that the event documentation conforms with relevant legislation and that all attendees are covered by our CAMS insurance policy. This information will be required on all future events! This page has been edited to accept additional payments from Team Red Drivers of $108.00 each to change from a 5 driver team to a 4 driver team. 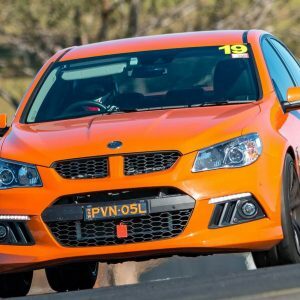 The HSV Owners Club of NSW (Inc HDT) Inc. has paid for the team entries of both Team Black and Team Red. Each drivers share of this cost is $437.00 which includes a $5.00 online payment fee which is charged to the Club and covers each drivers full entry for both days of the event. Please first Login to your account and then proceed to make your payment. You will need to add the payment to your “Cart” and then go to your Cart to complete your payment. You will be issued a receipt once you have submitted your payment. If you don’t have an account to log in with, please click on “Login/My Account” at the top of the page and create one. You will be asked to complete some car details, just click on the “Non HSV… ” option in the drop down menus. In conjunction with the HSV Owners Club of Qld we will be continuing the tradition of an annual weekend away in Coffs Harbour. If you’ve never been away with the Club this is a fantastic opportunity to get to know your fellow members better. All the members who have been on previous Coffs Harbour Weekends with the Club can confirm this event is one that shouldn’t be missed. 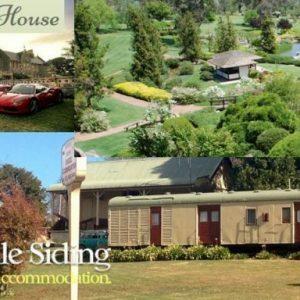 All accommodation MUST be booked personally and a deposit will be requested by Opal Cove Resort at the time of booking. 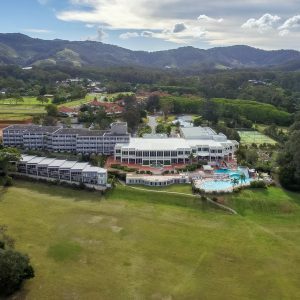 Please contact Opal Cove Resort on (02) 6651 0510 and ensure that you mention you are part of the HSV Owners Club of NSW to receive the preferential rate. Bookings are essential so that we are aware of who is attending and where about they are meeting the convoy! Upon checkout you will be requested to provide the name of all attendees (as well as email address). Attendees who are not club members will be granted Temporary Membership for this event. This is necessary to ensure that the event documentation conforms with relevant legislation and that all attendees are covered by our CAMS insurance policy. This information will be required on all future events! Entries close 10:00pm 31st July 2019.